Today is the birthday of Albert Fisher (October 1, 1852-June 28, 1917). Fisher was born in Germany, but moved to Salt Lake City, Utah in his twenties, around the 1870s. Albert Fisher, president of the A. Fisher Brewing company, died this morning in a sanitarium at Hot Lakes, Or., where he went two weeks ago to undergo treatment for rheumatism. The telegram which conveyed the news of his death to members of the family, said Mr. Fisher died of inflammation of the kidneys and that he passed away at 7 o’clock. Upon receipt Wednesday of a telegram that Mr. Fisher was near death, his wife and son, Frank A. Fisher, left last night at 11:45 o’clock for Portland. They are on the train today and they do not know yet of the death of the husband and father. Albert Fisher was born in Germany in 1852. He came to Utah in the early ’70’s, and this had ever since been his home. In addition to his brewery interests Mr. Fisher was the owner of Salt Lake real estate and had numerous business connections. He is survived by his wife and the following children: Mrs. Fred Davidson, Frank A., Albert B. and Carl A. Fisher. 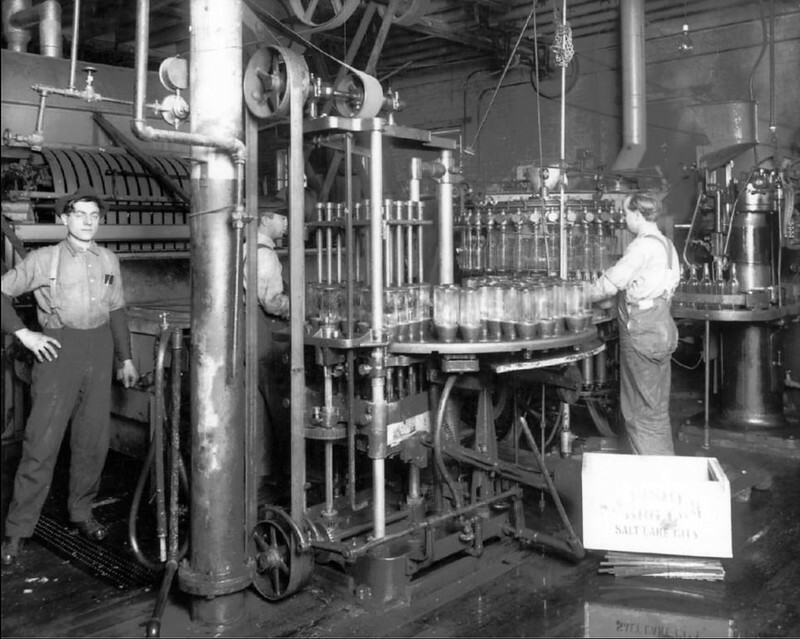 Inside the A. Fisher Brewery bottling department around 1940. In the early 1870s a man named Albert Fisher immigrated from Germany to the United States and eventually settled in Salt Lake City. Albert was a brewer by trade and he quick put his skill set to work shortly after arriving in Utah. In 1884, Albert Fisher purchased 15 acres of land on 200 South on the east bank of the Jordan River (1206 West) where he established the A. Fisher Brewing Company. 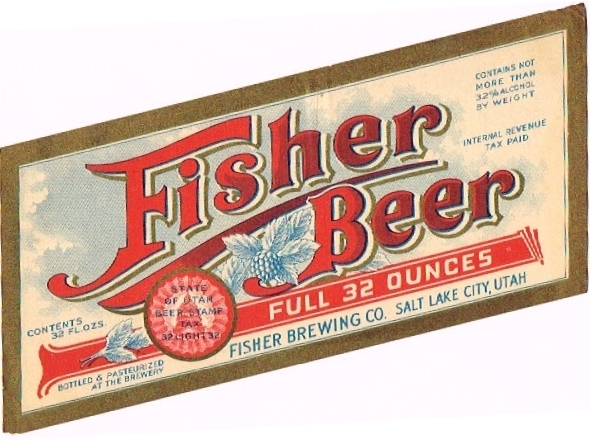 The Fisher Brewing Company quickly became the largest brewery in Utah. 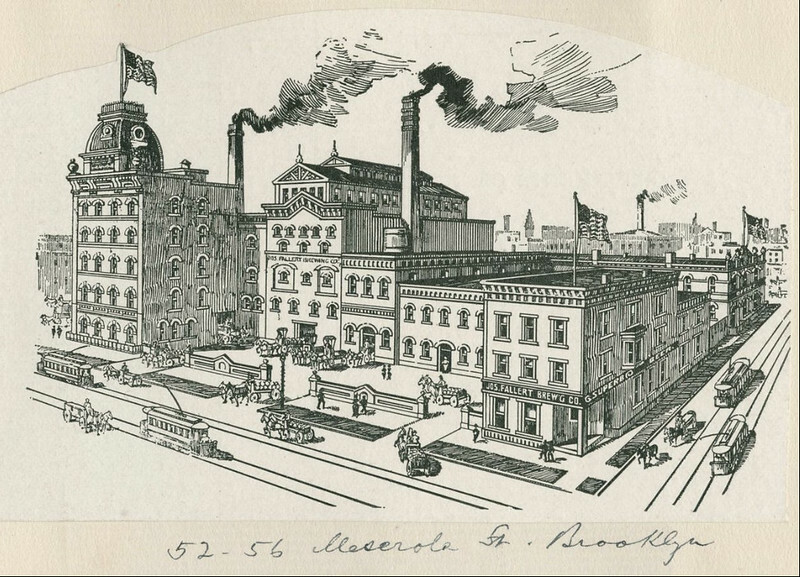 The brewery was constructed using state-of-the-art German methods that Fisher likely learned growing up in the trade. The Eagle foundry was commissioned to construct many of the boilers. Steam powered the boiler engine and the rest of the facility; from malting barley, to milling, to properly drying hops to shipping out finished product on rail-lines and on coaches to hundreds of taverns. 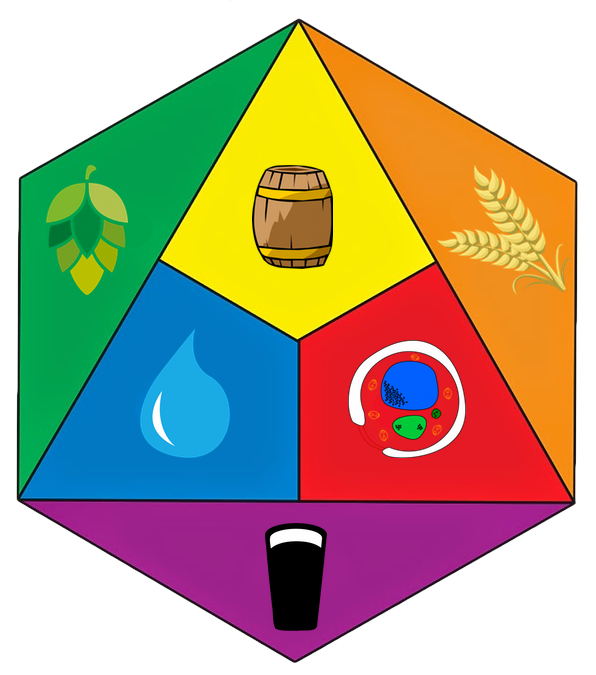 It’s clear that every part of the brewing process was conducted on their 10-acre site. The cost of construction was $35,000 another $15,000 would be needed for kegs, casks. The pioneer brewer must have felt somewhat betrayed, as anti-monopoly laws were introduced forcing him to relinquish control of his taverns. 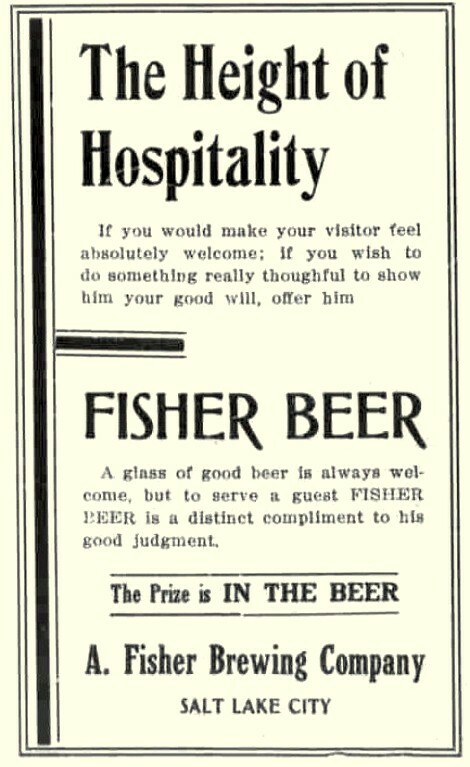 In 1908 it was found that rather than selling or giving up control of his dozens of taverns Fisher had his bartenders sign bonds to read as if his taverns were owned by various minority immigrants. A Salt Lake Telegram investigation found through some digging that indeed Fisher did not comply with the law which stated breweries or beer or whiskey suppliers could not also operate as retailers. 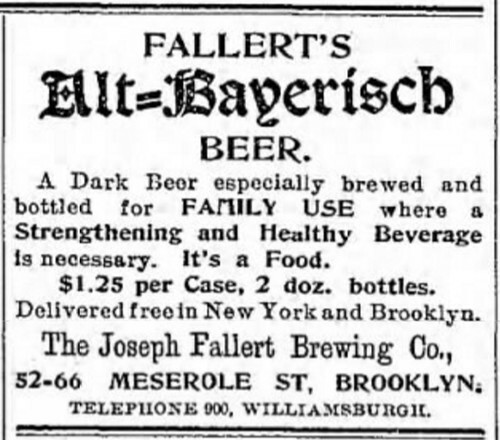 Historic Beer Birthday: Joseph Fallert Jr.
Today is the birthday of Joseph Fallert Jr. (October 1, 1867-March 23, 1919). 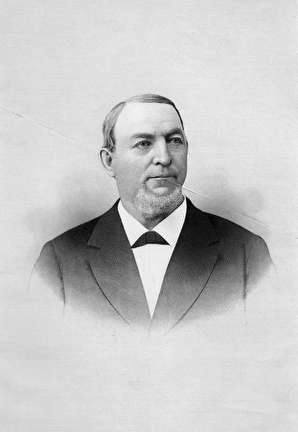 He was the son of Joseph Fallert, who founded the Joseph Fallert Brewery in 1878. 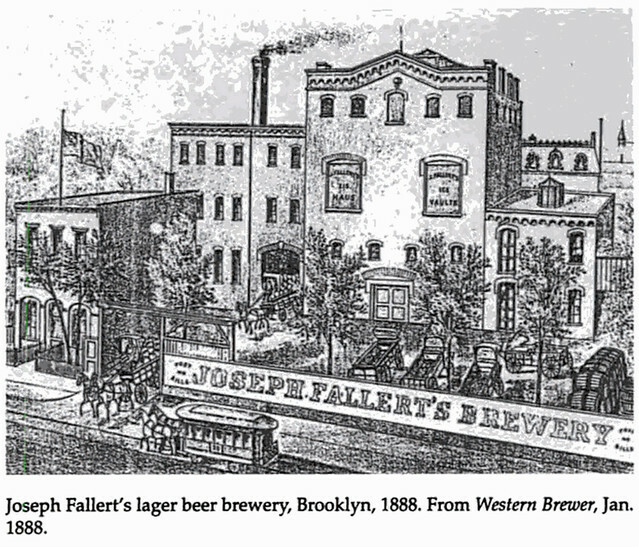 Incorporating in 1884, he renamed it the Joseph Fallert Brewing Co. Ltd. in Brooklyn, New York. Junior over the brewery in 1893, when his father died, but it closed in 1920 for good when prohibition began, the year after he passed away. 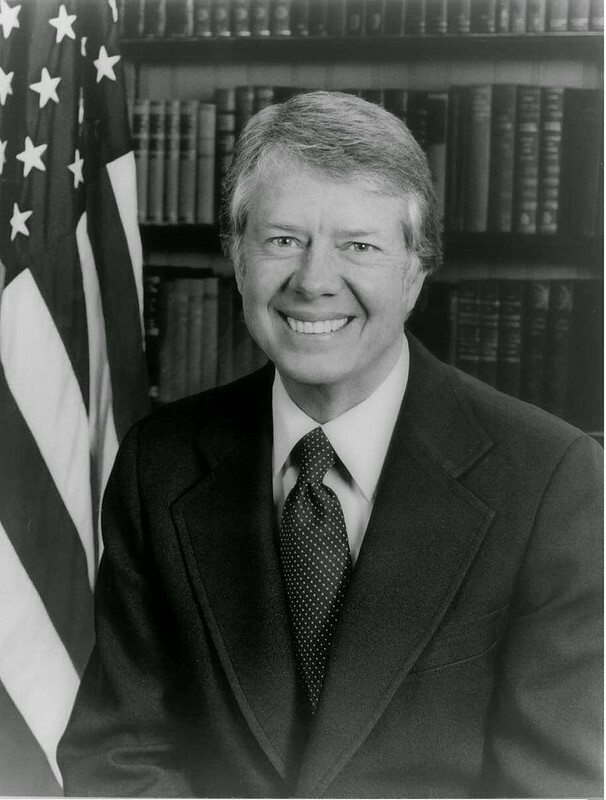 Like his father, there’s very little biographical information I could find, not even a photograph. The Joseph Fallert Brewery at 52-66 Meserole Street in Brooklyn. Today is the birthday of Valentin Blatz (October 1, 1826-May 26, 1894). 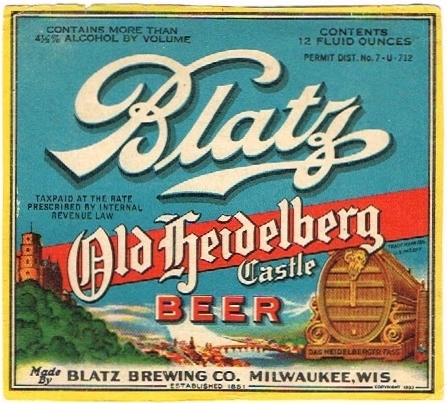 Blatz was a German-American brewer and banker. He was born in Miltenberg, Bavaria and worked at his father’s brewery in his youth. In August 1848 Blatz immigrated to America and by 1849 had moved to Milwaukee, Wisconsin. Blatz established a brewery next to Johann Braun’s City Brewery in 1850 and merged both breweries upon Braun’s death in 1852. He also married Braun’s widow. 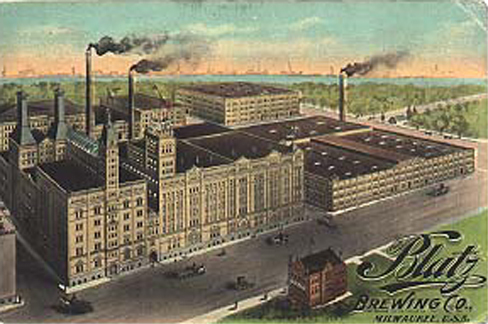 The brewery produced Milwaukee’s first individually bottled beer in 1874. It incorporated as the Valentin Blatz Brewing Company in 1889 and by the 1900s was the city’s third largest brewer. 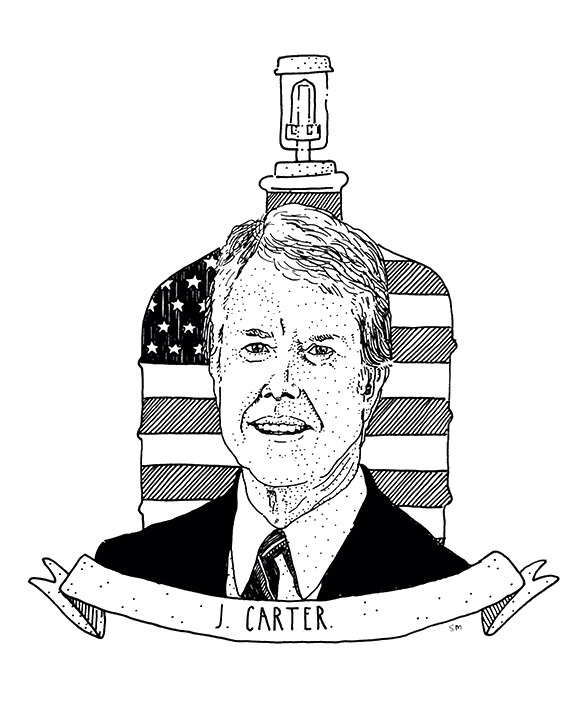 Businessman, Beer Magnate. 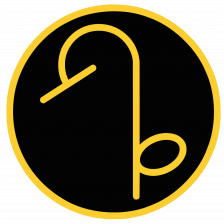 Valentin Blatz, born to Casper Blatz, a brewer, in Miltenberg am Main, Bavaria, Germany, attended municipal schools until age 14 when he began an apprenticeship in his father’s brewery. 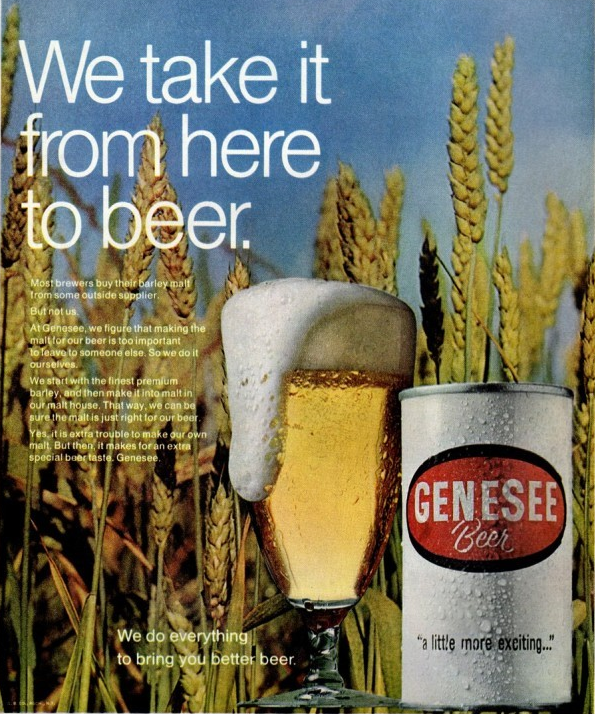 He began in 1844, to acquire additional experience at breweries in Augusburg, Wurzburg and Munich until 1848 when he emigrated from Bavaria to Buffalo, New York, where he worked for a year at Philip Born’s brewery. Arriving in Milwaukee, Wisconsin in 1849, he became brewmaster at John Braun’s Cedar Brewery producing 150 barrels annually. 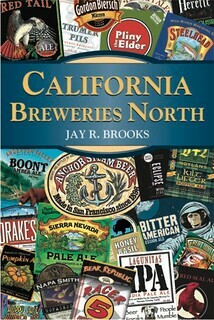 He boarded at Braun’s home until 1851 when, after having saved $500, he established his own brewery. Shortly thereafter, Braun was fatally thrown from his horse-drawn beer wagon and Blatz eventually married Braun’s widow. 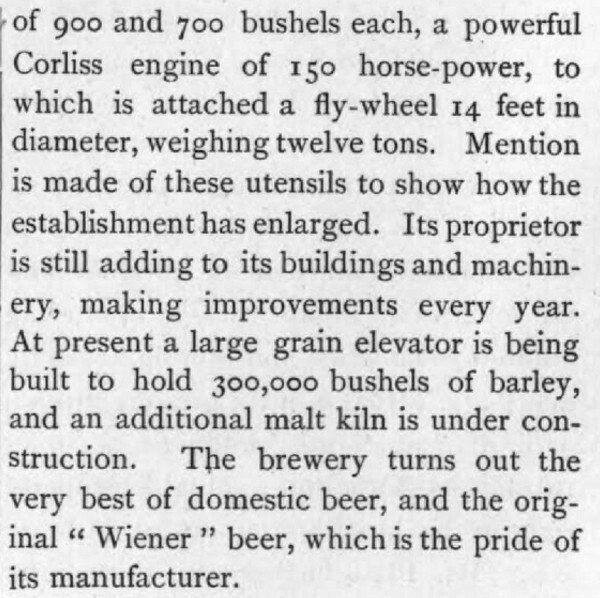 Subsequently he combined Braun’s small brewery and his own into a new company, City Brewery; with output of 500 barrels annually it would eventually become one of the largest breweries in Milwaukee. 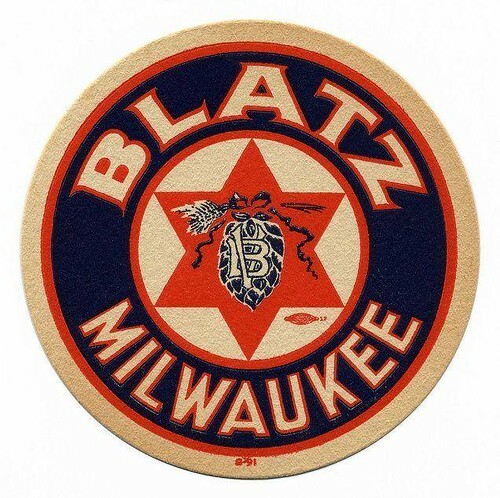 Blatz was widely acknowledged to be the first of the great Milwaukee brewers to establish a reputation outside of Wisconsin, the first to begin developing a national distribution network, and the first to establish a bottling plant in connection with his brewery. During its early years of development, he operated the brewery as a sole proprietorship and reportedly out-paced both the Pabst and Schlitz operations. With production exceeding 200,000 barrels in 1889, he incorporated it as the Val. 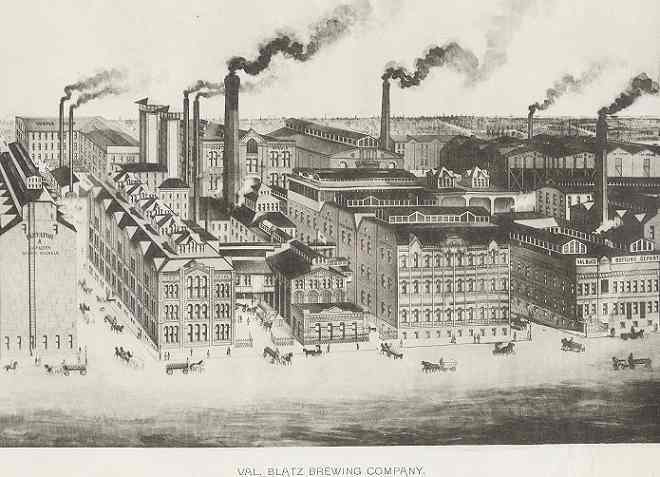 Blatz Brewing Company with capital stock of $2,000,000 and sold it in 1891 to a group of British and American investors, United States Brewing Company, reportedly netting himself (also a member of the syndicate) and his family $3,000,000 and full control of the Milwaukee operation. 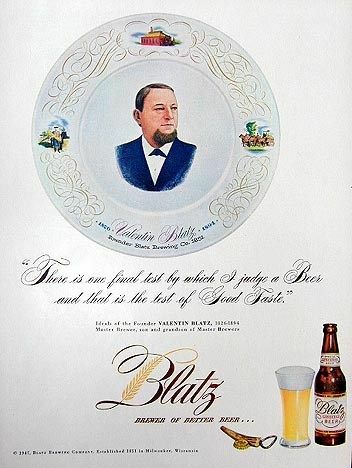 Blatz was the only beer available on tap in German restaurants at the 1893 Chicago World’s Fair. 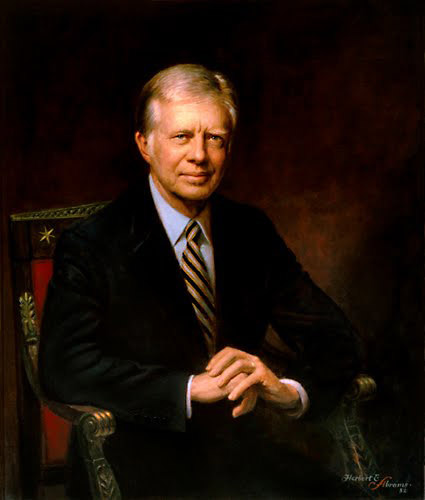 A year later he died unexpectedly at the Hotel Ryan in St. Paul, Minnesota, returning from a trip to California, where he had vacationed and attended a midwinter exposition. Ironically, he had postponed the trip several times because of a premonition he would not return to Milwaukee alive, but made the trip because of his wife’s deteriorating health so they could spend part of the winter in California’s milder climate. At his death, he was one of Milwaukee’s wealthiest men, with an estate estimated at between $6,000,000 and $8,000,000. Throughout his life he had been active in community affairs and belonged to the Milwuakee Old Settlers Society and a host of other organizations. In 1866 he became the first president of the Merchants National Bank, and in 1868 he was elected President of the Second Ward Savings Bank, a position held until his death. 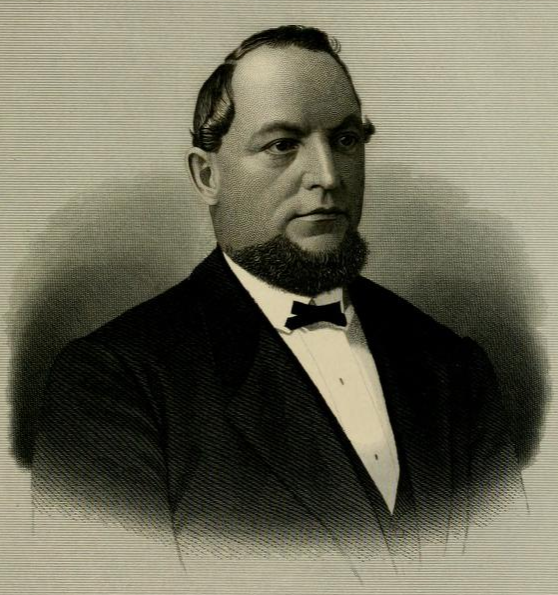 A member of the Milwaukee Brewers Association and the Chamber of Commerce, he belonged to an influential group of local businessmen who organized the Milwaukee Industrial Exposition in 1879. Also served a single term as a Milwaukee city alderman in 1882. 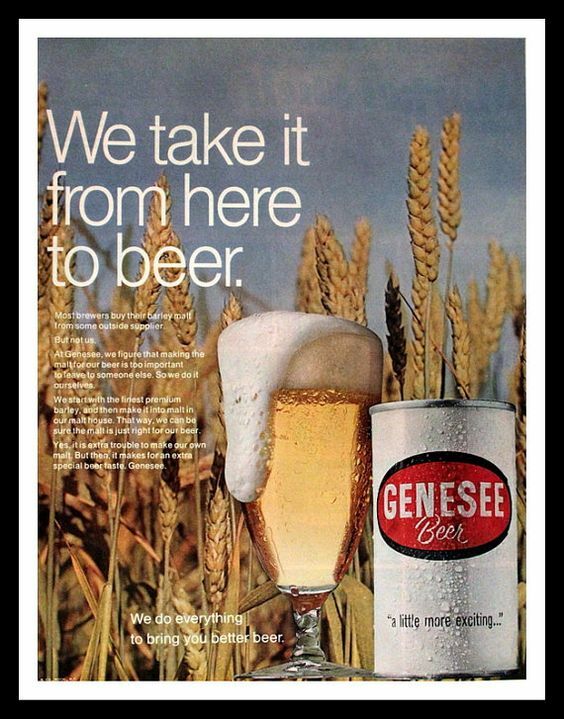 His company survived prohibition with “near beer” and other non-alcoholic products until 1933, when it resumed producing beer, until 1958 when it was purchased by Pabst. The Blatz label was sold to G. Heileman brewing in 1959, which was acquired by Stroh Brewery in 1996, which was sold to Pabst in 1999 who now owns it. Valentin Blatz was born on October 1, 1826, in Miltenberg am Main, Bavaria. The son of a local brewer, Caspar Blatz and his wife Barbara, he attended school until age fourteen at which time he began an apprenticeship in his father’s business. In 1844 Blatz began an extended tour of some of Europe’s greatest breweries where he spent his time learning new techniques and the latest in brewing technology until, at age twenty-one, he was forced to return home in order to fulfill his military obligation in the army. However, his father, a prominent community leader, obtained a substitute to serve in his place and shortly thereafter, like thousands of his countrymen, Valentin Blatz left Bavaria for the United States. 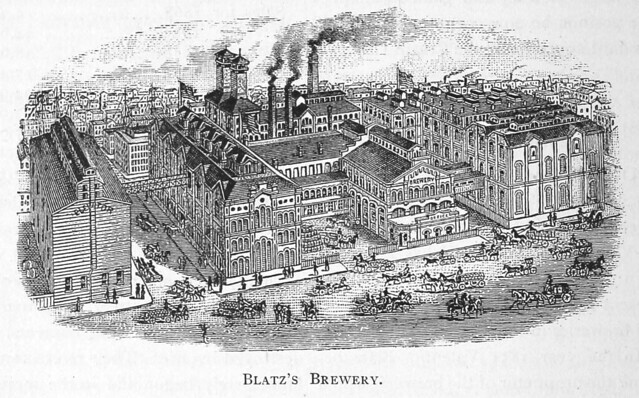 Landing in New York City in August 1848, Blatz found work almost immediately at the Born Brewery in Buffalo, New York. Blatz remained in Buffalo for approximately one year after which time he journeyed west to Milwaukee. Arriving in 1849, he found work as the foreman (some sources say brewmaster) at John Braun’s Cedar Brewery that had been established in 1846. 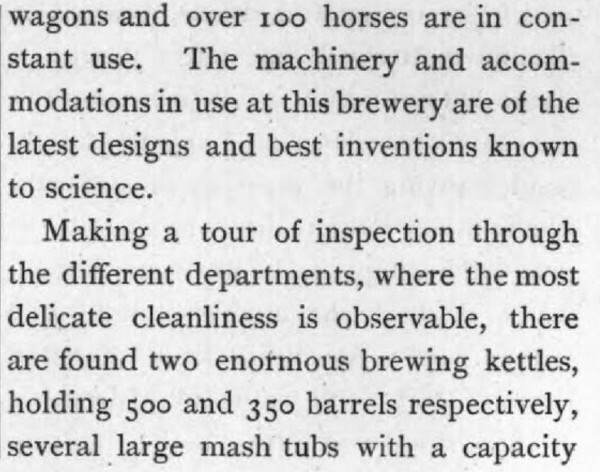 It was a small operation, employing only a few workmen and capable of producing approximately 150 barrels of beer annually. The brewery’s storage capacity was said to be only 80 barrels. 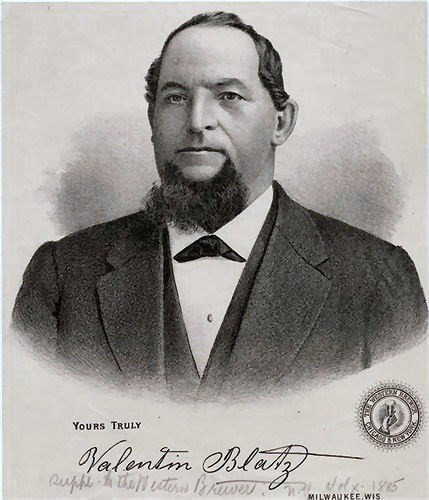 Blatz worked for Braun and boarded at his home until 1851, when, after having saved $500, he purchased half of a city lot and began his own brewing business. 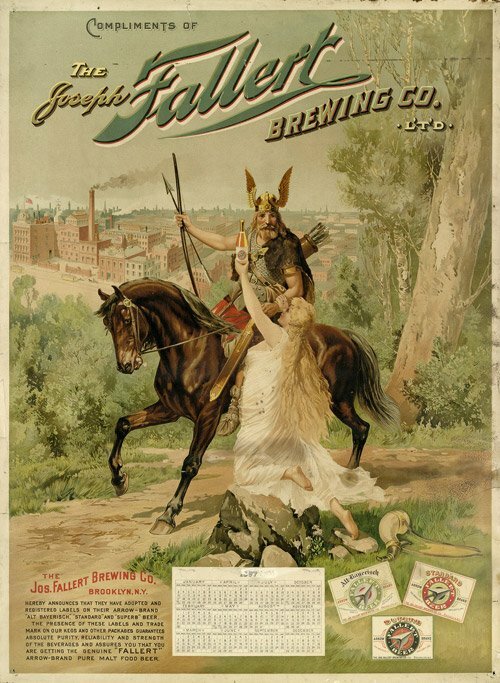 Around the time that Blatz was establishing his own brewery, John Braun was killed suddenly after being thrown from his horse-drawn wagon while on a trip selling beer. He left a son, John, and a wife, Louise, who was pregnant with the couple’s second child. In December of 1851 Blatz married Braun’s widow and adopted her infant child (also named Louise) who was born after Braun’s death. Blatz also raised his late employer’s son John as his own. Although he was never formally adopted, John Braun became known generally around Milwaukee as “John Blatz.” Valentin and Louise (Braun) Blatz also had five children of their own: four sons; Albert, Emil, Valentin Jr., and Louis (who died at a young age); and one daughter, Alma. The marriage allowed Blatz to acquire Braun’s small brewery and combine it with his own operation, which he named City Brewery. This formed the basis of what would eventually become one of the largest and most prominent breweries in Milwaukee. 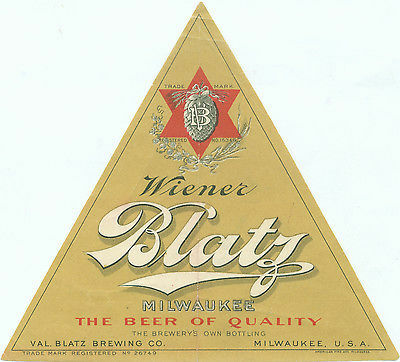 Blatz was widely acknowledged to be the first of the great Milwaukee brewers to establish a reputation outside Wisconsin, the first to begin developing a national distribution network, and the first to establish a bottling plant in connection with his brewery. During its early years of development, the Blatz brewery reportedly out-paced both the Pabst and Schlitz operations. Blatz operated his business as a single proprietorship until 1889 when it was incorporated as the Val. Blatz Brewing Company with a capital stock of 21 $2,000,000. Officers of the new corporation were Valentin Blatz, president; Albert C. Blatz, vice president; John Kremer (a son-in-law), secretary; and Val. 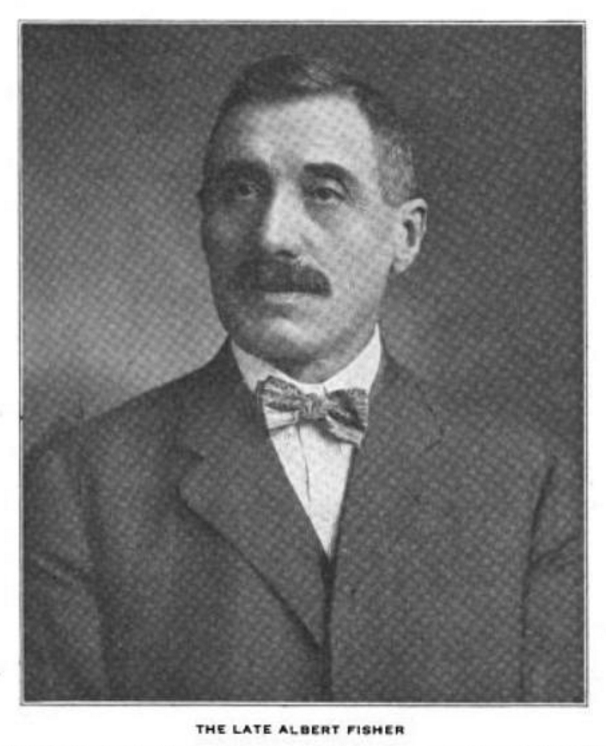 Blatz, Jr., superintendent. The company was quietly sold in 1891 to a group of British and American investors incorporated as the United States Brewing Company and known variously as the “English Syndicate” or the “Chicago Syndicate.” The sale reportedly netted Blatz (who was himself a member of the syndicate) and his family $3,000,000 and left them in full control of the local operation. Three years later, on May 26, 1894, Valentin Blatz died suddenly while staying at the Hotel Ryan in St. Paul, Minnesota, on his return from a trip to California, where he vacationed and attended a midwinter exposition. Ironically, it was a journey that he had reportedly postponed several times because of a premonition that he would not return to Milwaukee alive. A newspaper reported at the time that it was only because of his wife’s deteriorating health that he agreed to go to California where they could spend part of the winter in a milder climate. At the time of his death at age sixty-eight, Blatz was regarded as one of Milwaukee’s wealthiest men, with an estate estimated at between $6,000,000 and $8,000,000. Throughout his life Blatz was a generous man. In his will he not only left thousands of dollars to more than a dozen local charities, hospitals, orphanages, and homes for the aged, but also provided for the four children (Cora, Selma, Elsie, and John) of his late step-son “John Blatz.” He was survived by his wife, Louise, who was with him in St. Paul; three sons, Albert, Emil, and Valentin, Jr.; and two daughters, Louise (Mrs. John) Kremer and Alma (Mrs. Gustav) Kletzsch. He was interred in Milwaukee’s Forest Home Cemetery. After Blatz’s death, the brewery was operated by two of his sons, Albert C. and Val. Blatz, Jr., and John Kremer, a son-in-law. 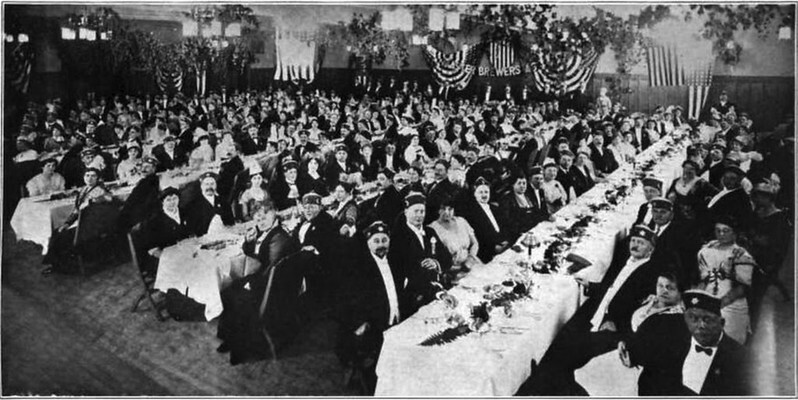 The United States Brewing Company, which purchased the brewery in 1891, owned and operated it until the onset of national prohibition in 1920. 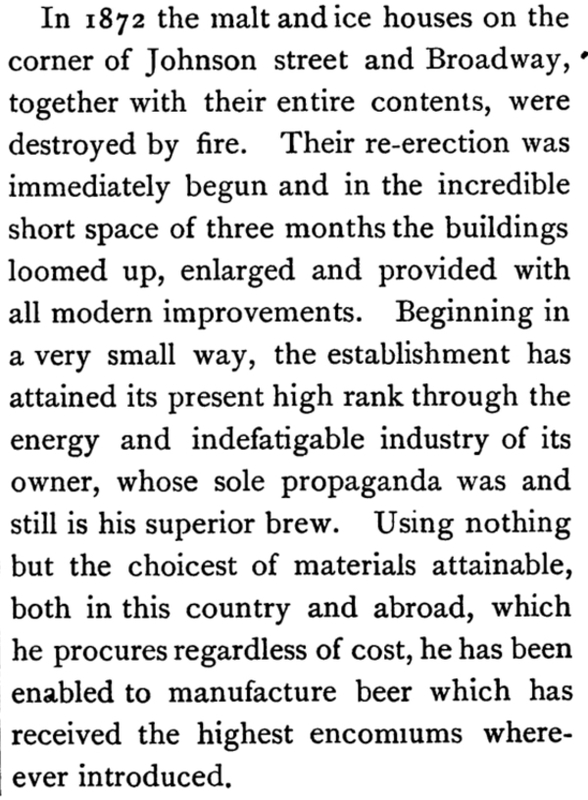 This lengthy article is from the Industrial History of Milwaukee, published in 1886. 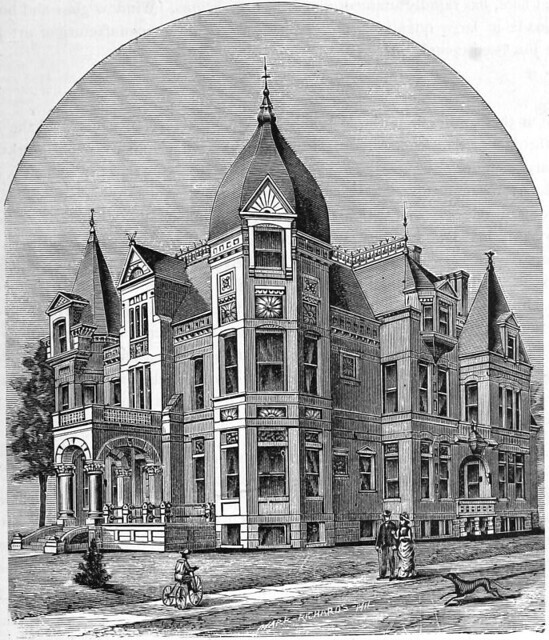 The Valetin Blatz home c. 1886. This 1946 ad features a plate with founder Valentin Blatz. Here’s a history of Blatz, from the current Blatz beer website, which is currently owned by Pabst Brewing. 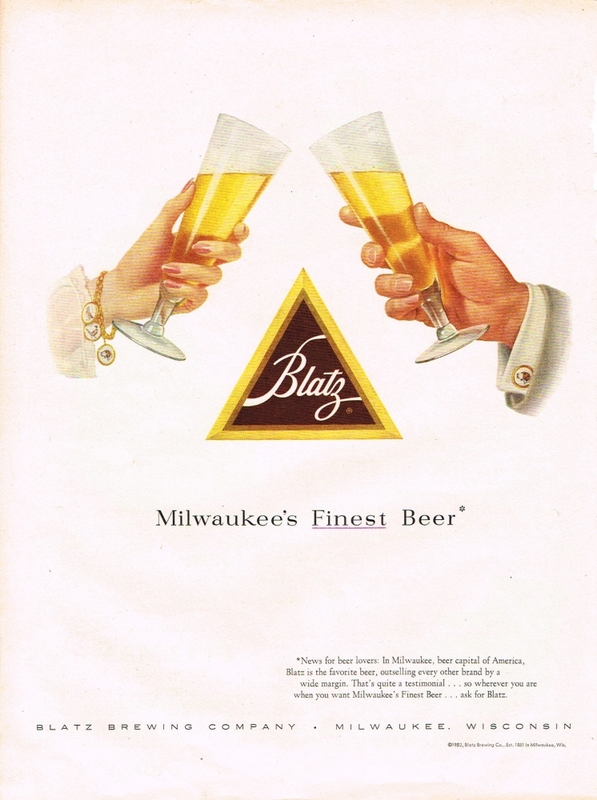 Blatz was one of the premier Milwaukee breweries. It was founded by John Braun in 1846, shortly before Wisconsin achieved statehood, and was originally called the City Brewery. 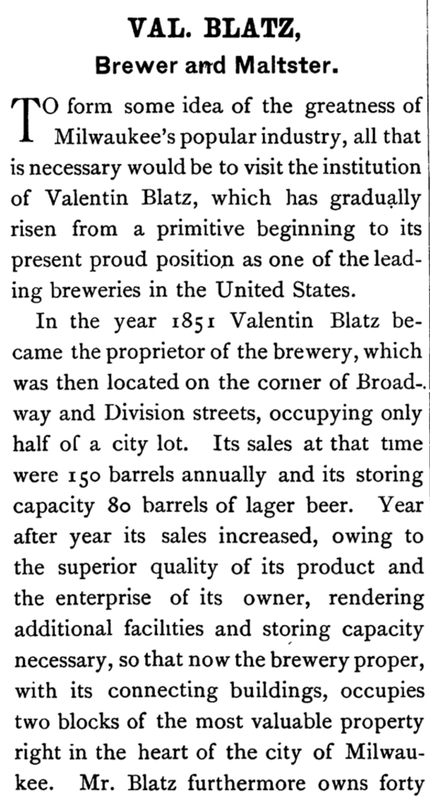 Braun’s fledgling business produced about 150 barrels of beer annually – until 1851 when Valentine Blatz, a former employee, established a brewery of his own next door to the City Brewery. Braun died later that year and Blatz soon married his widow, thereby uniting the City Brewery and his own operation. 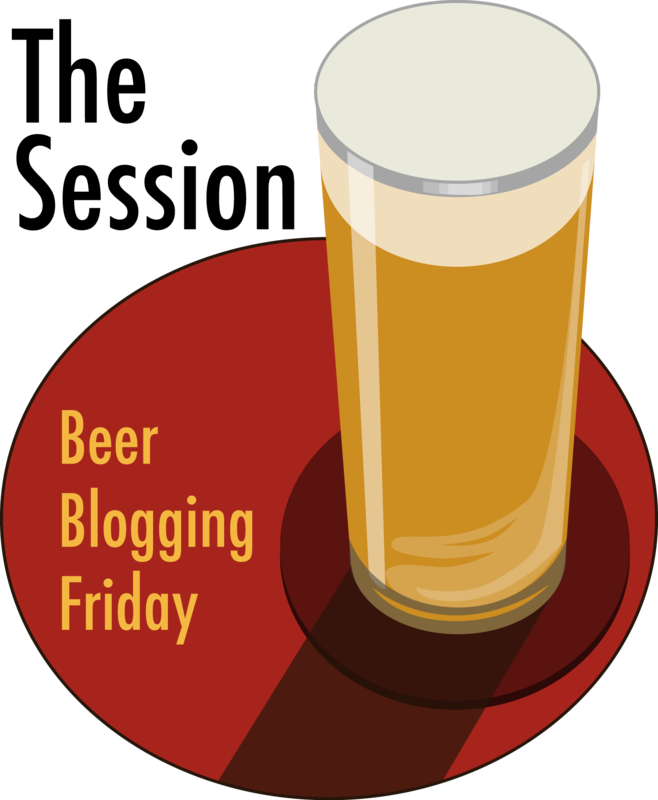 At the time of the marriage, the combined breweries produced only 350 barrels per year. However, by 1880 total annual production reached 125,000 barrels. 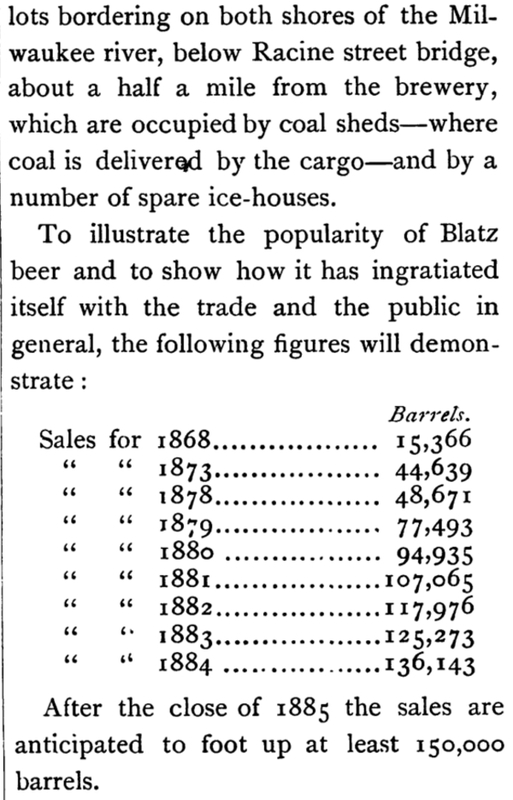 The brewery’s growth continued, and in 1884 Blatz ranked as the third-largest beer producer in Milwaukee. 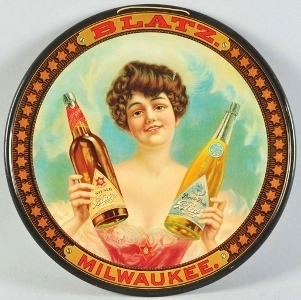 Blatz was the first Milwaukee brewer to market beer nationally. He set up distribution centers in Chicago, New York, Boston, New Orleans, Memphis, Charleston, and Savannah. He was also the first of the Milwaukee brewers to include a bottling plant within his brewery. In addition, Blatz operated his own carpenter shop, railroad cars, cooper shop, machine shop and coal yard. In 1890 Blatz sold his brewery to a group of London investors, who continued to operate the plant until Prohibition. 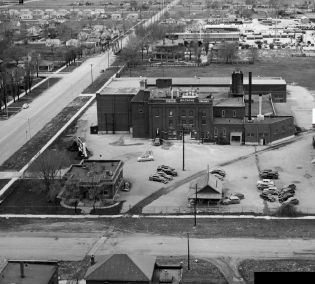 Following the repeal of the eighteenth amendment, the Blatz brewery again flourished, producing over a million barrels annually during the 1940s and 1950s. Its labels included Blatz, Pilsener, Old Heidelberg, Private Stock, Milwaukee Dark, Culmbacher, Continental Special, Tempo, and English Style Ale. 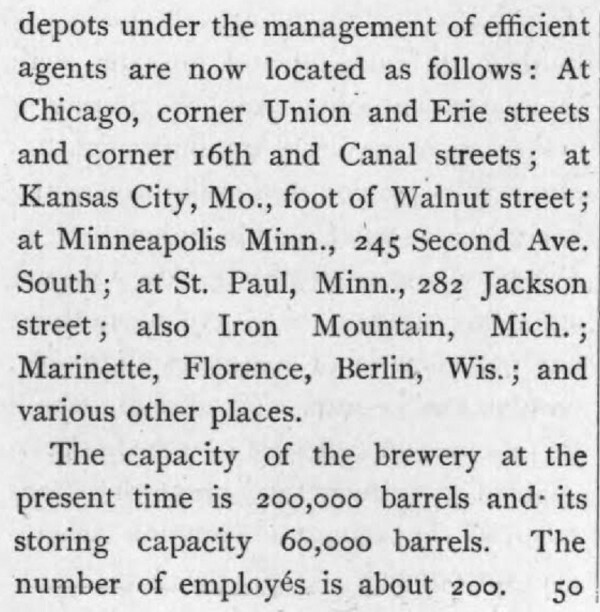 By 1955 only six Milwaukee breweries remained open. Of these six, Miller, Pabst and Schlitz were the biggest and most successful. 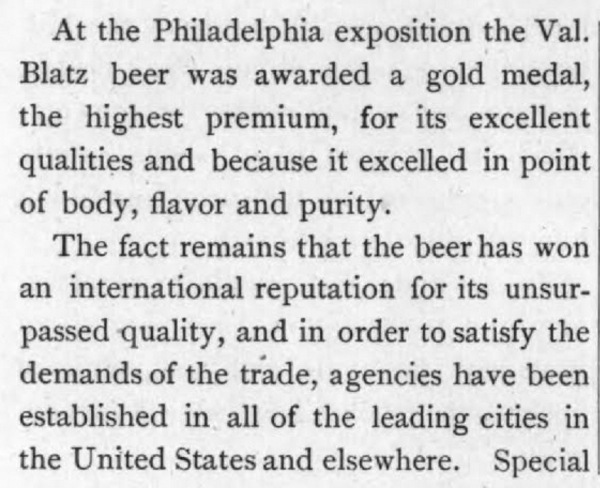 Blatz was big, too, but stiff competition and skyrocketing production costs prevented it from growing further. 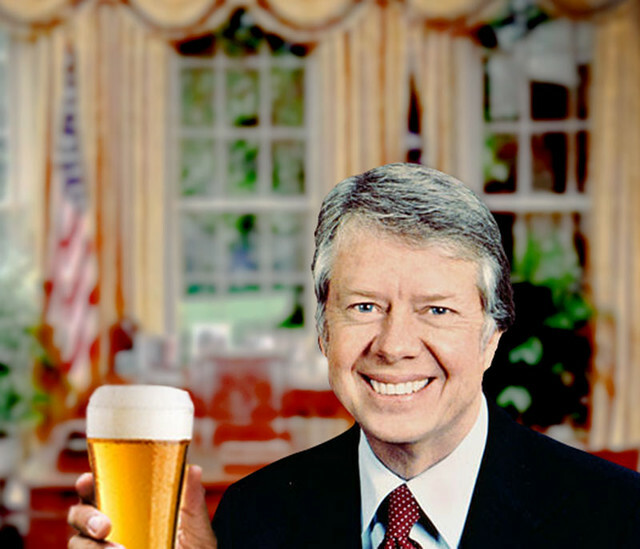 In 1958 the brewery was finally sold to Pabst; however a federal court order at the time prevented Pabst from Brewing at the Blatz facilities. In 1959 this giant, Blatz, ceased all operations. 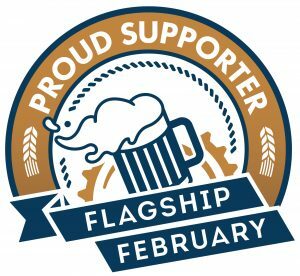 Shortly there after, Pabst purchased the Blatz brands, and relaunched the brand as a craft-style beer, true to the high-quality style that Valetine Blatz espoused. Today, Blatz continues to be recognized for it’s quality and tradition. While the Blatz Brewery is now home to some of Milwaukee’s Finest Citizens, Blatz Beer will always be Milwaukee’s Finest Beer.